From Horton Hears a Who to The Cat in the Hat and The Lorax, Dr. Seuss's stories are timeless, zany and will be enjoyed on countless occasions. 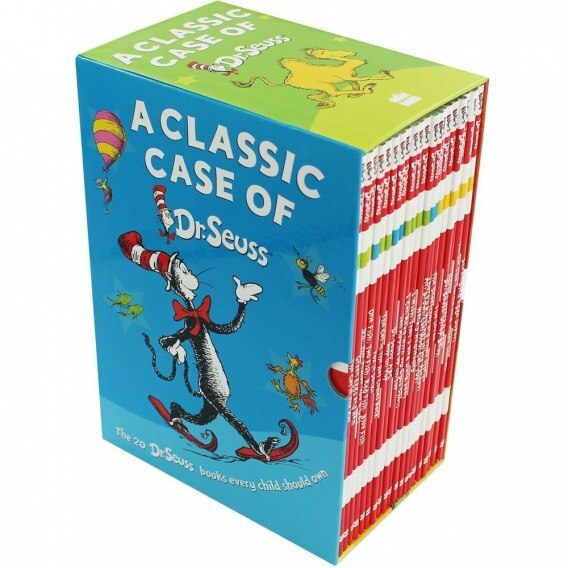 This slipcased collection contains 20 of his classic stories. Told in rhyme and with eye-catching artwork throughout, you'll be enjoying these crazy and funny tales just as much as the kids. Who will be your children's favourite characters?